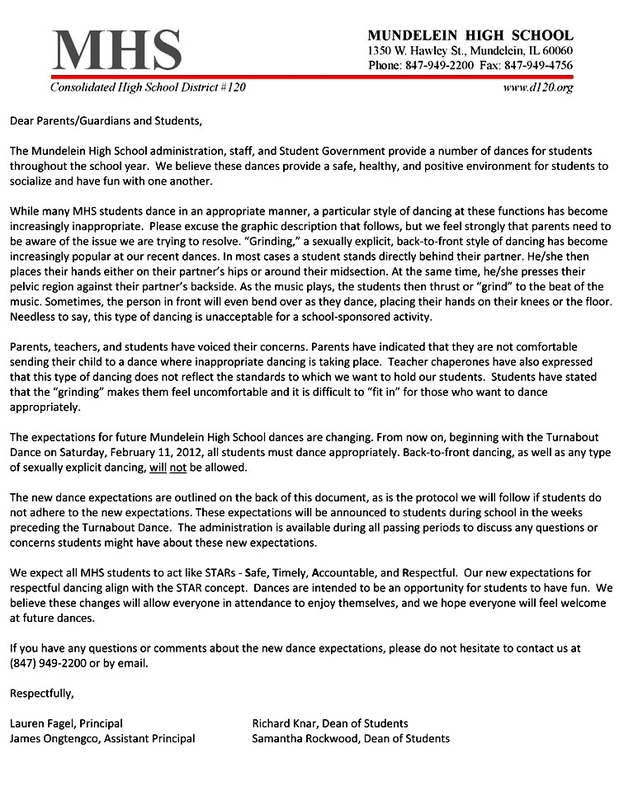 JANUARY 31--In advance of a student dance next week, administrators at a high school in suburban Chicago have assured parents that their offspring will not be engaging in “grinding,” which the brass helpfully defined in a letter sent home to parents. 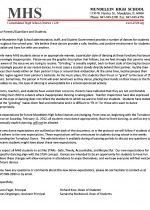 As the music plays, “the students then thrust or ‘grind’ to the beat of the music. 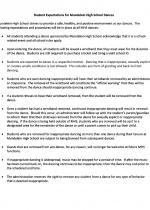 Sometimes, the person in front will even bend over as they dance, placing their hands on their knees or the floor,” according to the two-page alert. 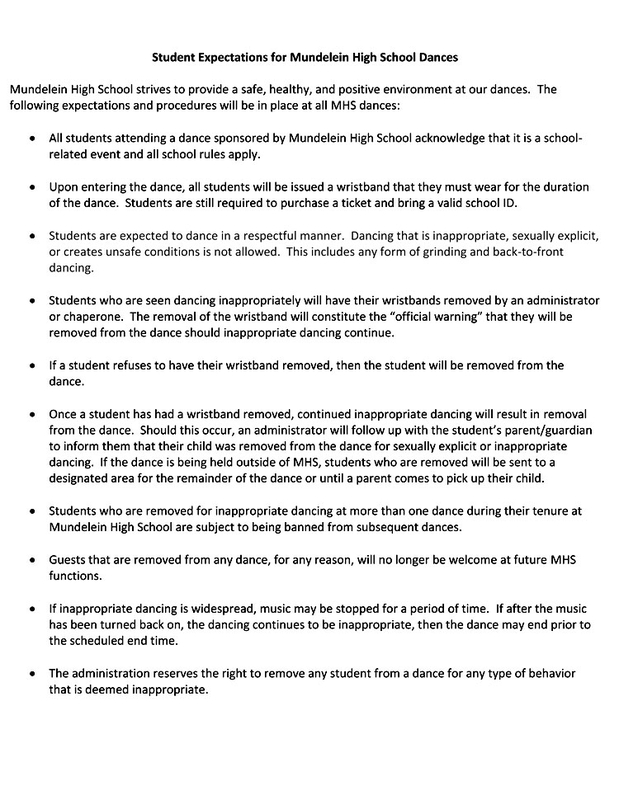 As a result, beginning with the Turnabout Dance on February 11, “Back-to-front dancing, as well as any type of sexually explicit dancing, will not be allowed.” Those violating anti-grinding regulations face possible expulsion from the event (or even banishment from future school dances).